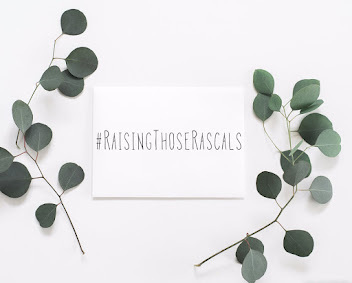 Welcome back to Raising Those Rascals: the first edition of 2016! As you know, last Monday I just didn’t get around to posting as my boys weren’t well and I had my hands full looking after them- sorry! I know I struggle with breaking from routines and I did feel a bit guilty that I couldn’t post for the hashtag. However, I think in those moments when the unforeseeable impacts your entire day, you realise the importance of your calling as a mother. Having the opportunity to put all else aside and focus entirely on the children was actually incredibly refreshing and rewarding. The house went un-hoovered, the laundry stayed in a pile, and the pots heaped up by the sink whilst the boys and I snuggled on the sofa together. When my littles aren’t well, they often just want lots of ‘mummy cuddles’ and in those quiet moments I realise that nothing else is nearly as important as the present time, simply cradling my boys. During these past few days, I’ve been trying to keep the boys distracted from their coughs, colds and teething by playing together lots and doing little activities. When I popped into Wilkinson’s and brought them back a whole array of craft supplies, their little faces lit up seeing all of the gluing, sticking and painting that was about to take place! It was a lovely moment to see them with smiles on their faces and looking much more like their usual happy little selves! I have also really enjoyed flicking through the hashtag recently. 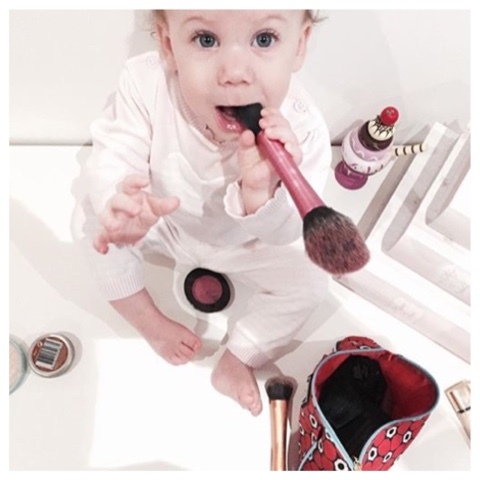 There's always an entry that has me laughing out loud, but I think this week's 'hilarious baby' medal goes to @johnsonswithlove, How sweet is this little one chomping on her mama's makeup brushes!? What a cutie pie! It's also so lovely seeing some older children grace the hashtag. How cute are these gorgeous girlies photographed by their mama @mrspthefarmerswife!? 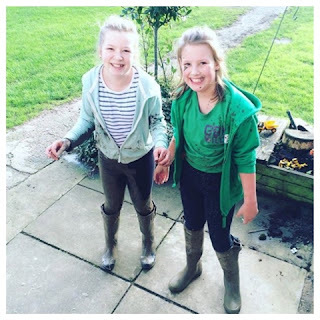 There's nothing quite like the mischief that siblings can get up to and this photo took me straight back to my own childhood growing up in the countryside, love it! 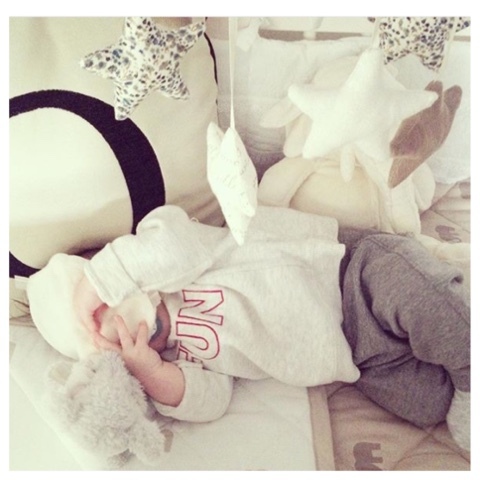 As well as gorgeous little ones, there are a few lovely images coming through which focus on interior decor and style- I LOVE seeing how you ladies style your nurseries and children's bedrooms! If anything, it's always good to have a little nosey if you're looking for some inspiration for your own home. 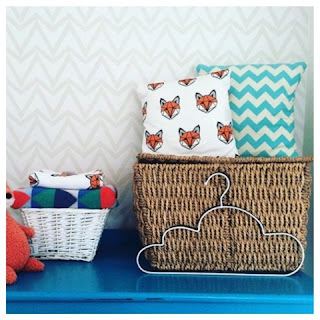 Seriously, how gorgeous is this display by @rachelwill87?! I need those cloud hangers in my life! Thank you once again ladies for continuing to support the hashtag and spreading the word. This little community is growing each week and it's so great to have a little space on Instagram where we can all meet, support and encourage each other!